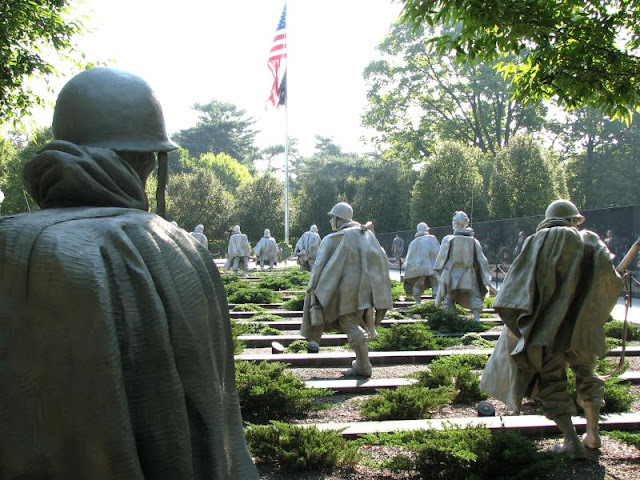 EUREKA – The members of Woodford County Fraternal Order of Police (FOP) Lodge # 228 have made it possible for a Korean War veteran to take part in an April 30 Honor Flight to Washington, D.C. Lodge # 228 is comprised of members from the Woodford County Sheriff's Office. FOP Lodge # 228's $1,000 donation means that the 88-year-old United States Marine Corps veteran Garland Pires from Metamora will be able to join the flight to the nation's Capitol to visit war memorials that honor the service and sacrifice of those in the armed forces. The flight will leave at 6:30 a.m. on April 30 from Peoria and return at 9:30 that evening, where Pires will be welcomed home by members of the military and several members of FOP Lodge # 228. “We are honored and humbled by Garland's service to our nation, and can't think of a better way to show our gratitude than to make this flight possible for him,” said Michael Ealey, president of FOP Lodge # 228. Lodge # 228 is a member of the Fraternal Order of Police, which was founded in 1915 and is the largest organization of sworn law enforcement officers in the United States. With a proud tradition of officers representing officers, the FOP is the most respected and most recognized police organization in the country. The Illinois FOP, chartered in 1963, is the second largest State Lodge, proudly representing more than 34,000 active duty and retired police officers - more than 10 percent of all FOP members nationwide. Visit www.ilfop.org for more information. 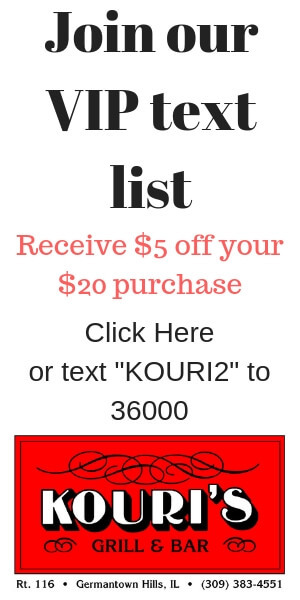 JACKSONVILLE,IL – Think fast – do you shoot or not? The decision you make in that crucial instant could mean life or death and will forever affect your community. What is it really like to experience that type of stress and split-second decision-making with such far-reaching consequences? The Illinois Fraternal Order of Police (FOP) State Lodge's Project Blue Life will provide the opportunity to safely experience potential law enforcement shooting scenarios by making use of force simulation machines available to key community leaders and members of the news media in Illinois. These machines allow participants to experience what it's like to be faced with a potential threat, the exceedingly brief time available to make a life-or-death decision, and the physical and emotional response that occurs before, during and after the incident. The first Project Blue Life demonstration was held Saturday, April 13 for the Jacksonville Citizens Police Academy, a civilian group that supports law enforcement in the community. The FOP will schedule these use of force machine opportunities at various Illinois cities in the near future. These sessions are geared toward government officials, judges and state's attorneys, clergy, members of the news media, and others who may be involved when a police shooting incident occurs. Qualified speakers and instructors will be provided to support each session. The FOP Disaster Response Unit trailer will be used to move the machine to each location. The use of force machine simulation is free, although a $200 donation would be welcomed to help offset costs. The machine will be scheduled by request through local FOP lodges, and agencies who feel the simulation would be beneficial are encouraged to contact members of their local lodge. The Fraternal Order of Police, founded in 1915, is the largest organization of sworn law enforcement officers in the United States. With a proud tradition of officers representing officers, the FOP is the most respected and most recognized police organization in the country. The Illinois FOP, chartered in 1963, is the second largest State Lodge, proudly representing more than 34,000 active duty and retired police officers - more than 10 percent of all FOP members nationwide. Visit www.ilfop.org for more information. So far we have over 20 democrat candidates for the 2020 presidential election. It seems like every day there is another good person announcing. It is challenging to keep up with everyone and everything. With that in mind, due to the unfair lack of coverage in the mainstream media for female presidential candidates, I have decided to do a series of articles about them. A way to get to know them, some of their accomplishments, and what their possible future candidacies could bring forth. First up, will be the woman who announced she is running first, Senator Elizabeth Warren. 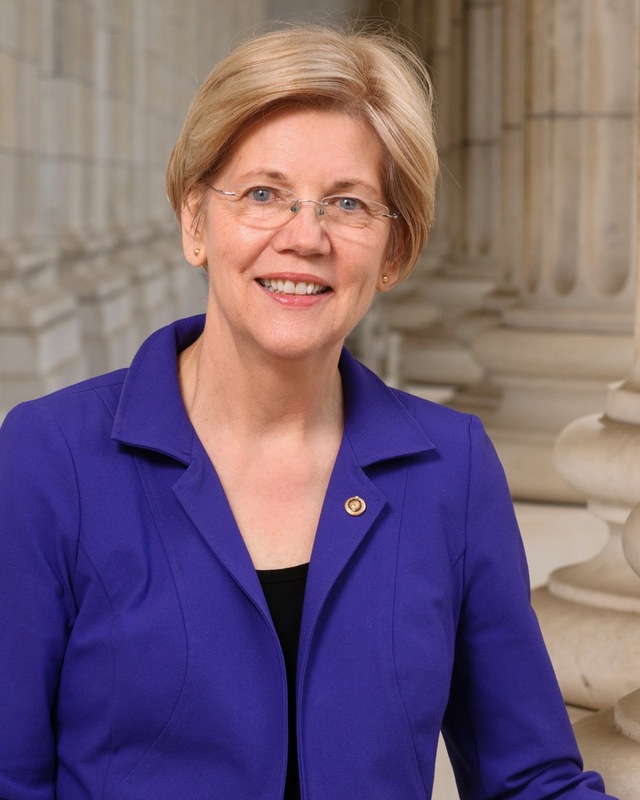 Senator Warren announced on New Year's Eve she would be running as a presidential candidate. She has been fighting for rights for decades now, and she has won and lost, but she stays in the fight and continues to try to do what is best for all. At her opening rally, Warren called Trump a "symptom of a larger problem [that has resulted in] a rigged system that props up the rich and powerful and kicks dirt on everyone else". She has been going to battles over consumer protections and veteran benefits and now a go for the Democratic nomination. Here are some things you might not know about her. Elizabeth is the youngest of four children and the only daughter of her parents, Pauline and Donald Jones Herring. Her father survived a heart attack, but was not able to keep his job and had to find other work. Elizabeth's family fell on hard times, their car was repossessed because they couldn't afford the payments, and at age 13, she began waitressing in her Aunt's restaurant to help out at home. Despite her family's economic struggles, Senator Warren still excelled on her school debate team and won the State Championship. She also won a debate scholarship to George Washington University at the age of 16, and she also graduated from high school at that time. She earned her Bachelor of Science in speech pathology and audiology and worked with Special Needs kids for a year. She had wanted to be a teacher but changed her career path to the law in the late 1970s. She also married her high school sweetheart, had two kids, went to law school, divorced and remarried. She taught law in many different places, and her husband eventually took a position at Harvard, and they stayed in Boston. She decided to become more involved in making a difference on a larger scale. She ran against a Republican Incumbent Senator Scott Brown and won the election in November 2012, defeating him by 5 percent to 6 percent and earning her first term in the U.S. Senate, making her the first woman ever elected to the post for Massachusetts. Warren joined the Boston Women's March for America, a sister march of the historic Women's March on Washington. "This gathering is a chance for us to come together to make clear that we believe in basic dignity, respect, and equal rights for every person in this country, and that we are committed to fighting back against bigotry in all its forms," Warren said in a statement. While explaining why he kicked Senator Warren off of the Senate floor and voted for her silence, he stated " Senator Warren was giving a lengthy speech. She had appeared to violate the rule. She was warned. She was given an explanation. Nevertheless, she persisted"  and now that phrase has become a massive part of the woman's movement. Last year, the theme for Women's History Month was never the less she persisted. It has also been used as a slogan in campaigns and even made it to T-shirts and other swag. Senator Warren is now prepared to take on the presidency. She will continue her fight for the little guy and won't let businesses run the government. She is not taking any PAC money or lobbyist groups. If you would like to know more about this candidate, click here. 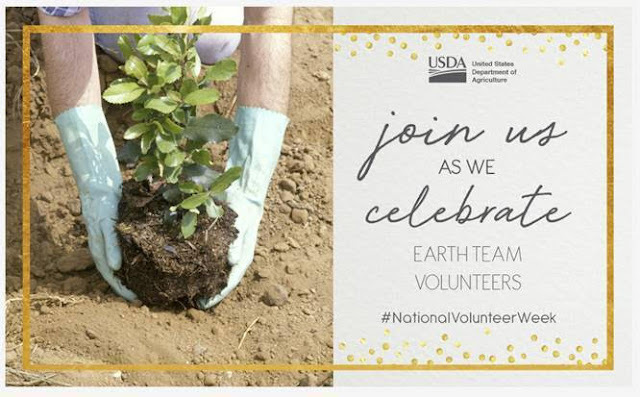 Champaign, IL April 5, 2019--The USDA’s Natural Resources Conservation Service (NRCS) is recognizing Earth Team volunteer efforts throughout the nation during National Volunteer Week. Our theme, “Volunteers Improve Today for Tomorrow,” runs April 7-13 to show gratitude to Earth Team volunteers for their superb service to conservation. The United States Department of Agriculture’s Earth Team is the federal agency’s volunteer workforce. This past fiscal year, more than 40,725 people donated 388,234 hours of service nationwide. Volunteers worked alongside NRCS to provide resources to farmers and landowners to aid them with conservation – a service value of more than $8 million. “The volunteers work closely with our staff and play an important role in our state’s conservation work,” said Ivan Dozier, State Conservationist, Champaign. Earth Team is a program that partners volunteers with NRCS employees. It was created in 1985 and offers many opportunities for individuals age 14 and older who are interested in volunteering to improve the nation’s natural resources. Earth Team volunteers help the NRCS conservationists provide private landowners and others with a range of services, from conservation technical assistance to teaching and generating awareness about conservation through community projects. Earth Team volunteers are invaluable as they expand NRCS’ efforts to help protect and conserve the nation’s natural resources. Volunteers dedicate their time and talents to various conservation activities, from helping farmers prevent soil erosion, protecting water resources and watersheds against flood damage, to improving the condition of grazing land, and enhancing wildlife habitat. Last year Illinois Earth Team volunteers donated 2,183 hours of service! That number includes 27 individual volunteers and 11 volunteer groups around the state who donated their time towards natural resources conservation. “Our volunteers are valuable in every aspect of conservation. We are especially proud of our NRCS team down in southern Illinois from the Edwards, Lawrence, Richland, Wabash, and Wayne Counties District Group. They recruited the best and most productive volunteer of the year. Janet Billington was a student from Wabash Valley Community College who donated 340 hours of time as part of a 400-level agricultural class,” says Dozier. NRCS’ mission to “Help the People Help the Land” is strengthened by the passion Earth Team volunteers bring to the important conservation work they do every day. If you have a high school student who needs to log in some volunteer hours this summer, your local NRCS Service Center might be your best and closest option—especially if they have an interest in agriculture or environmental sciences. To learn more about the Earth Team Volunteer Program visit: http://www.nrcs.usda.gov/earthteam or call 888-526-3227. For more information on NRCS, visit www.nrcs.usda.gov. The 2018 Farm Bill Made Several Changes in Conservation Resources Don't Miss Out! Champaign, IL April 8, 2019-- State Conservationist, Ivan Dozier announced the next deadline for Conservation Stewardship Program (CSP) applications to be considered for funding in fiscal year (FY) 2019 is May 10, 2019. Nationwide USDA’s Natural Resources Conservation Service (NRCS) plans to invest up to $700 million for new enrollments and contract extensions in the fiscal year 2019. The 2018 Farm Bill made several changes to this critical conservation program, which helps agricultural producers take the conservation activities on their farm to the next level. 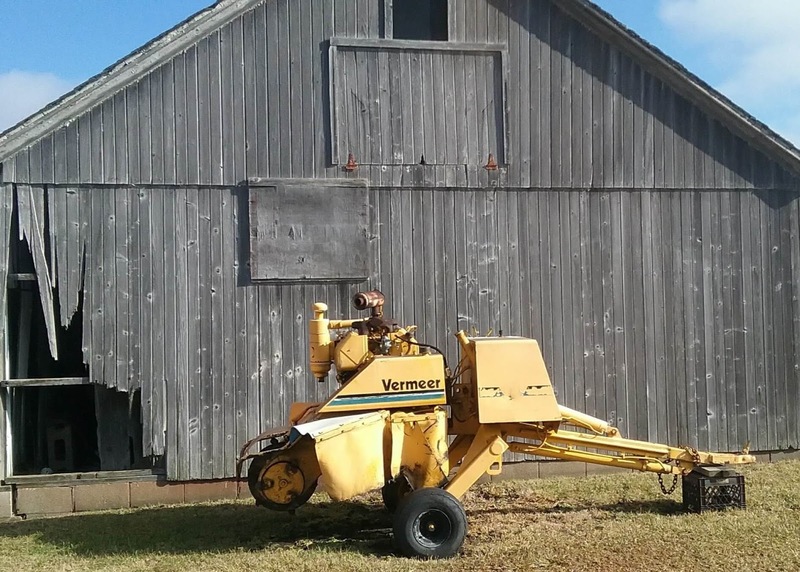 “CSP continues to be a very effective tool for private landowners working to achieve their conservation and management goals,” said Ivan Dozier, NRCS State Conservationist in Illinois. “It is the largest conservation program in the United States with more than 70 million acres of productive agricultural and forest land enrolled.” While applications are accepted throughout the year, interested producers should submit applications to their local NRCS office by May 10, 2019, to ensure their applications are considered for 2019 funding. NRCS now enrolls eligible, high-ranking applications based on dollars rather than acres. For the fiscal year of 2019, nationally NRCS can spend up to $700 million in the program, which covers part of the cost for producers implementing new conservation activities and maintaining their existing activities. Higher payment rates are now available for certain conservation activities, including cover crops and resource-conserving crop rotations. CSP now provides specific support for organic operations and those transitioning to organic production activities as well as a special grassland conservation initiative for certain producers who have maintained cropland base acres. CSP is offered in Illinois through continuous sign-ups. The program provides many benefits including increased crop yields, decreased inputs, wildlife habitat improvements and increased resilience to weather extremes. CSP is for working lands including cropland, pastureland, and nonindustrial private forest land. Get a Beautiful Weed-Free Lawn & Support the Germantown Hills Athletic Association at the same time! Community Lawn Care is a locally owned, professional lawn care company. 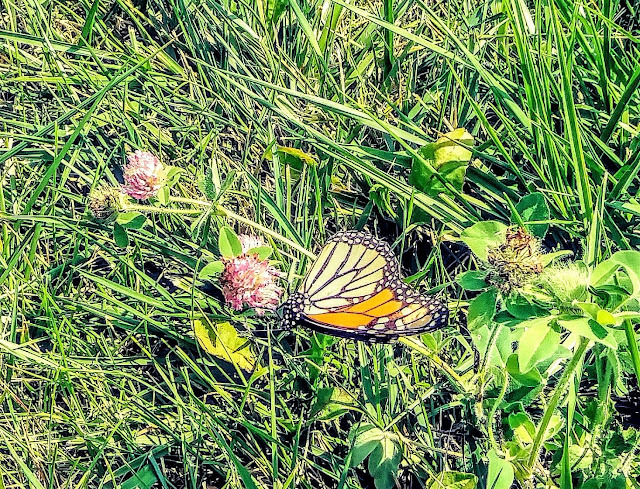 Our services consist of regularly scheduled applications of fertilizer, weed control and, where appropriate insect control. CLC's programs are custom designed to fulfill the needs of turf grasses in our area and our technicians are trained and licensed. 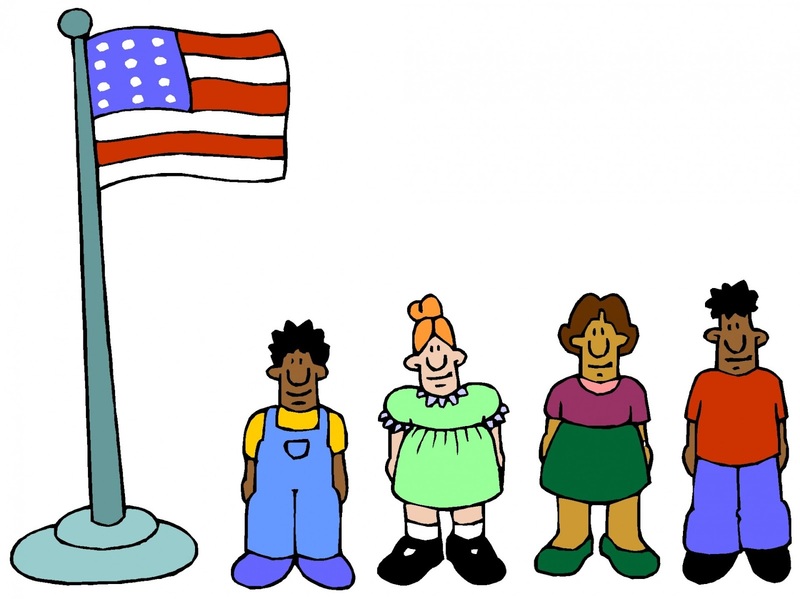 We rely on local non-profit organizations to help us market our services. In return for their help, a portion of every dollar we make goes to support these worthwhile groups. Community Lawn Care offers a valuable, high-quality product at a very competitive price. We guarantee that you'll get a thicker, healthier, weed-free lawn at a price comparable to other lawn care companies in your area, plus, the satisfaction of knowing that 10% of your money is being donated, on your behalf, to the GHAA. If at any time you're not totally satisfied with the results of our lawn care program, we'll continue to work on your lawn until you are satisfied, or we'll refund the amount of your last application. In the recent consolidated election on April 2nd, the District had three candidates running for four Board of Education positions. Therefore, our District has a board vacancy. The Board of Education is seeking a qualified candidate to fill this vacant position until the April 6, 2021, consolidated election.